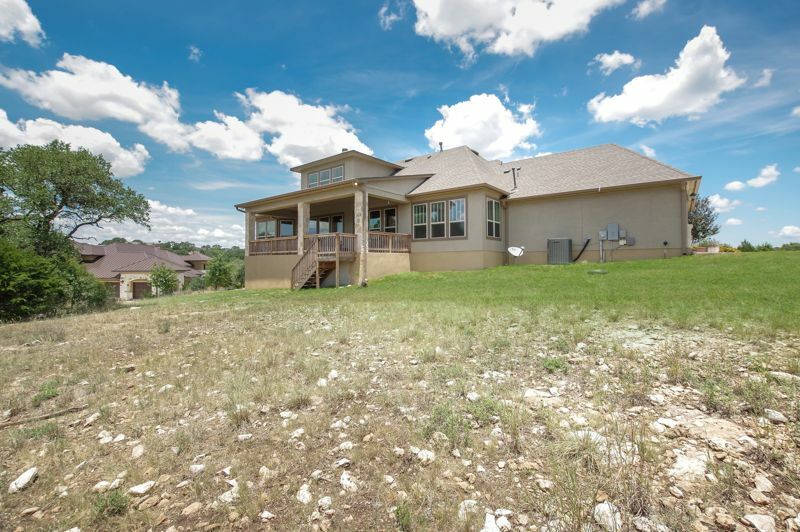 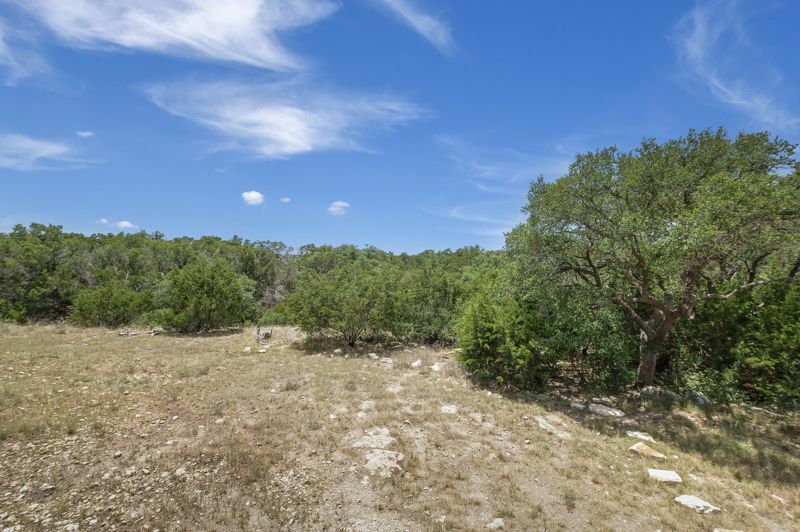 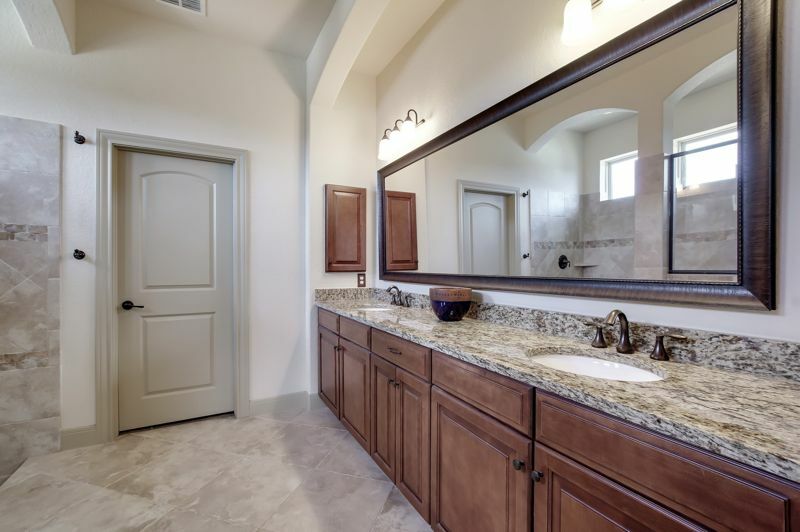 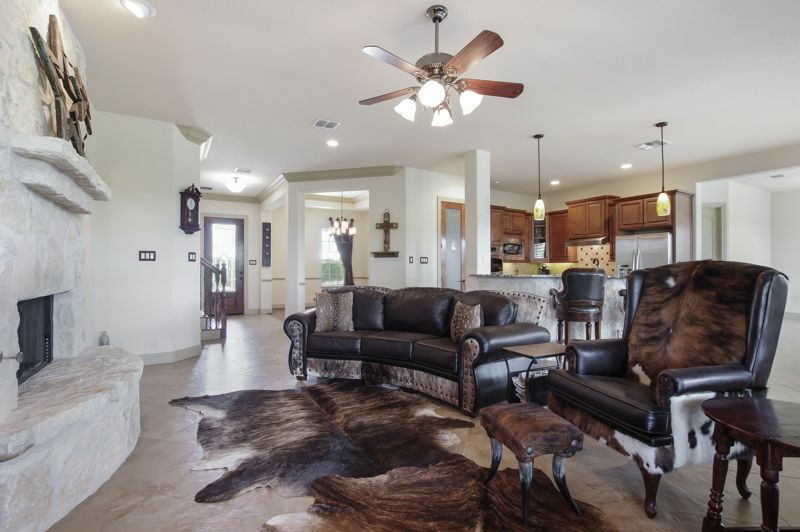 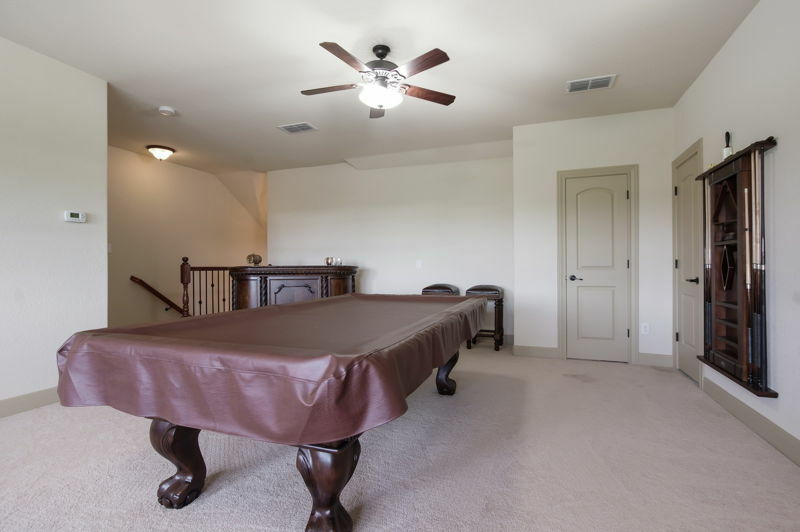 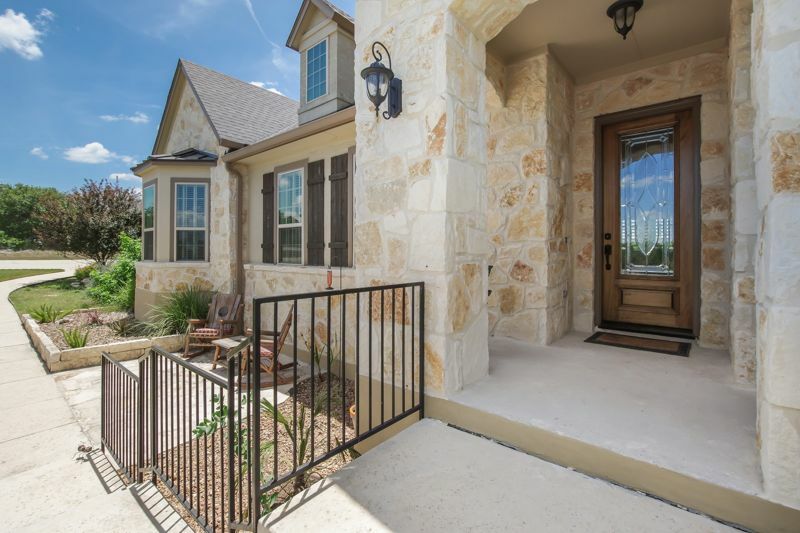 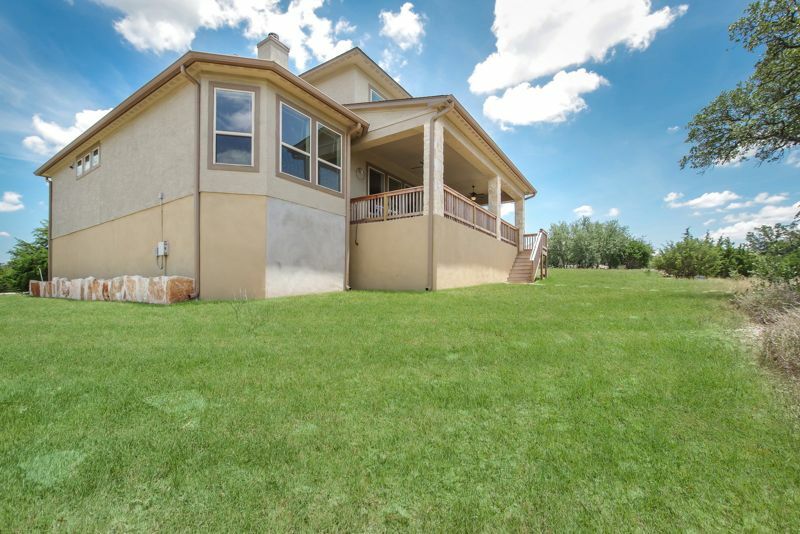 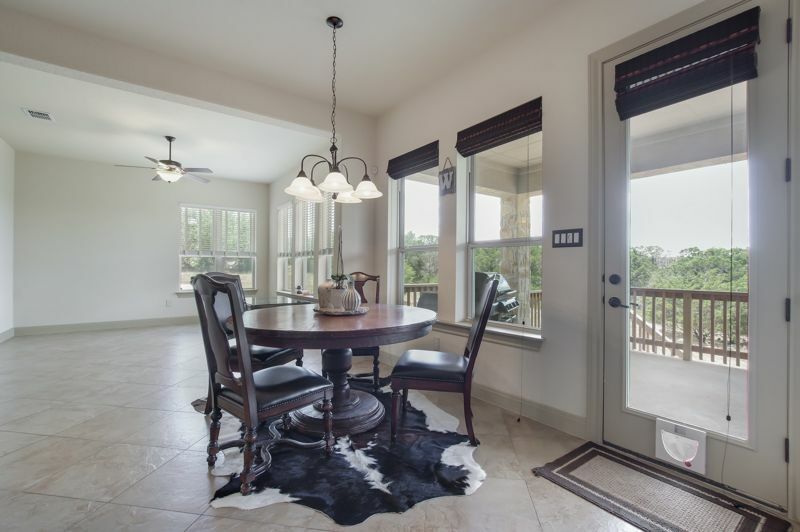 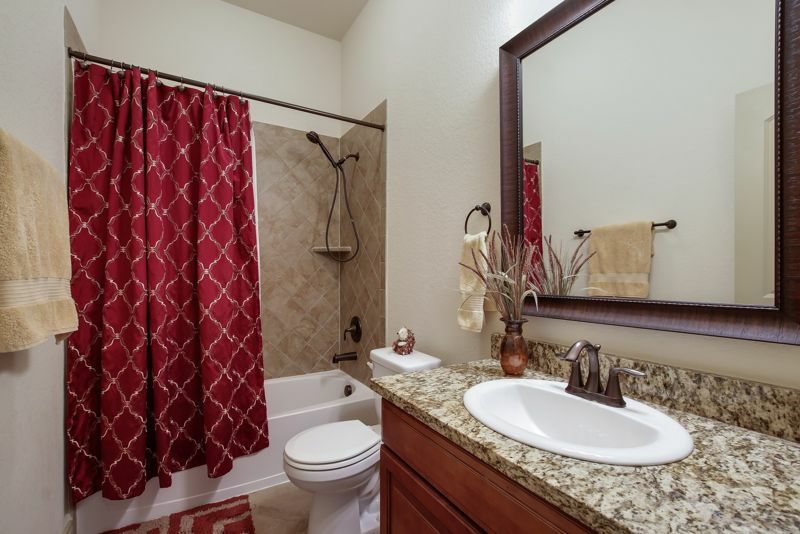 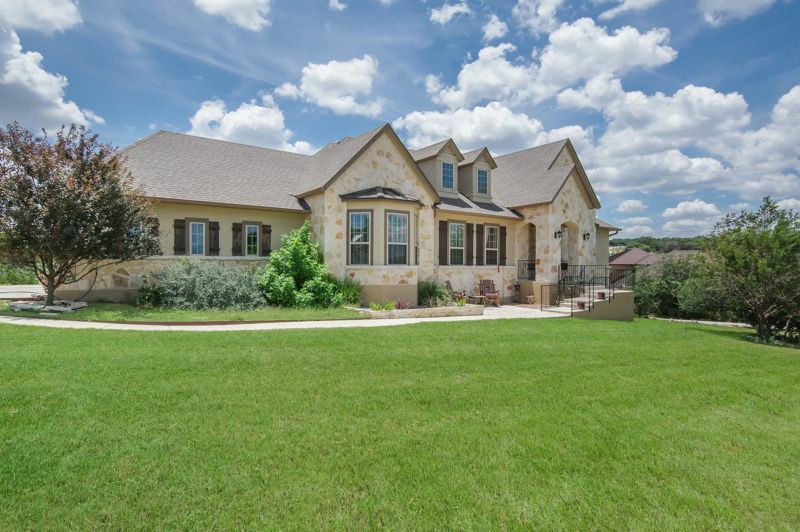 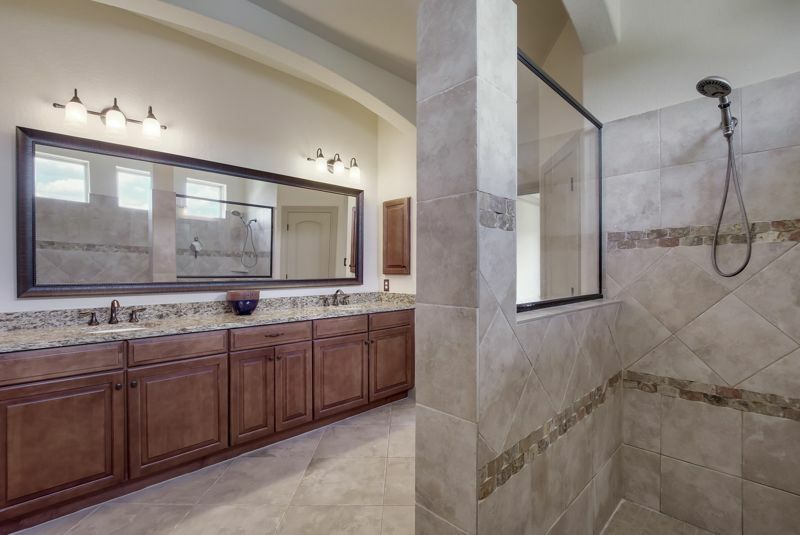  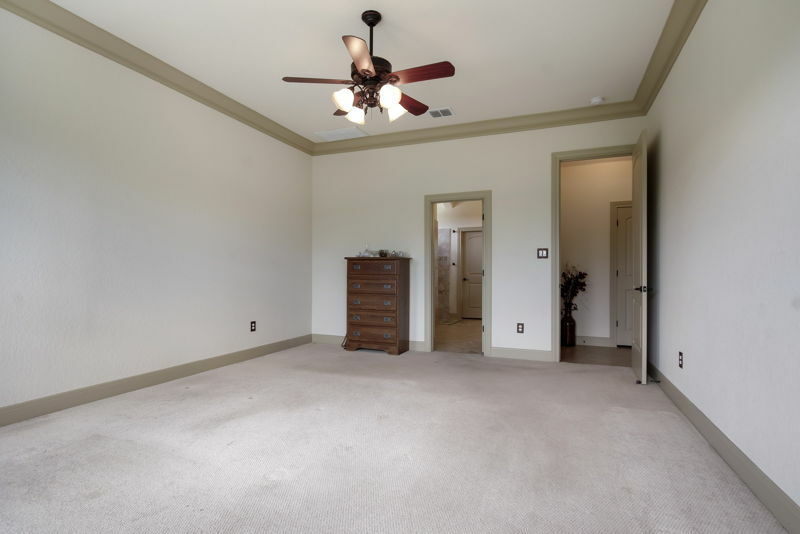 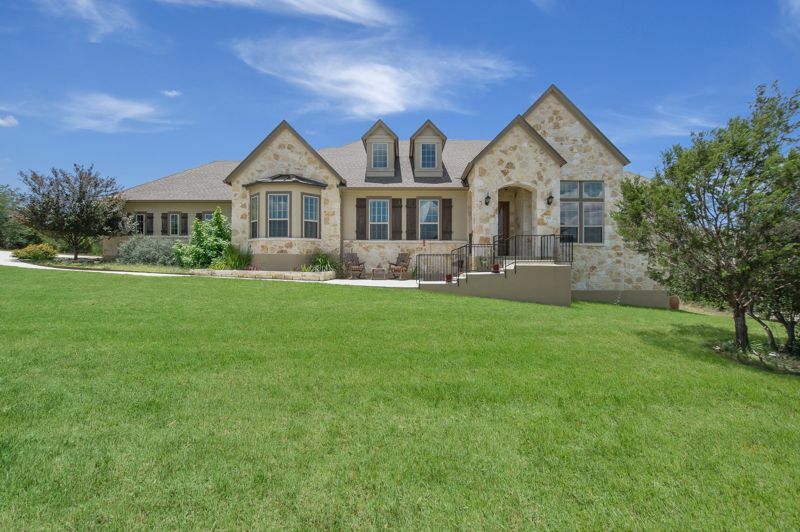 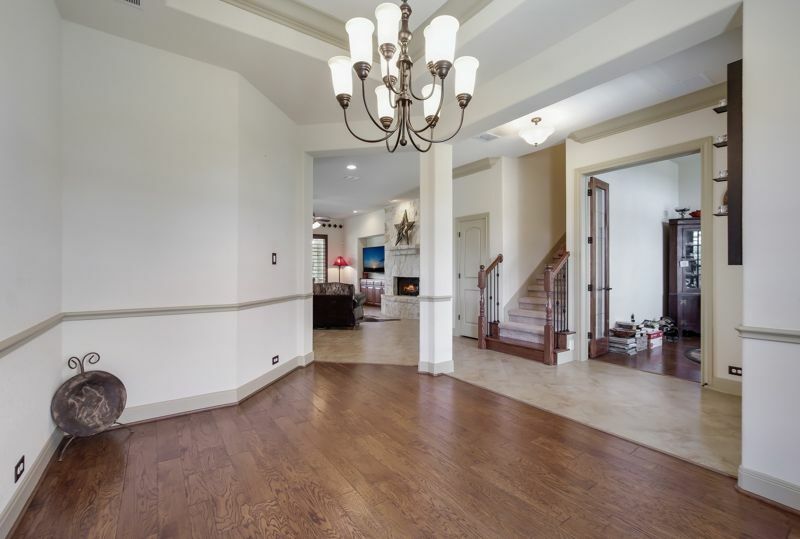 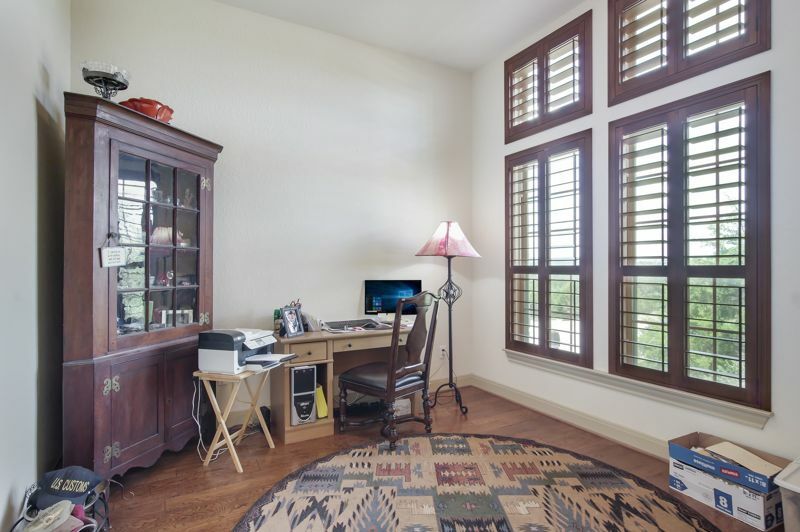 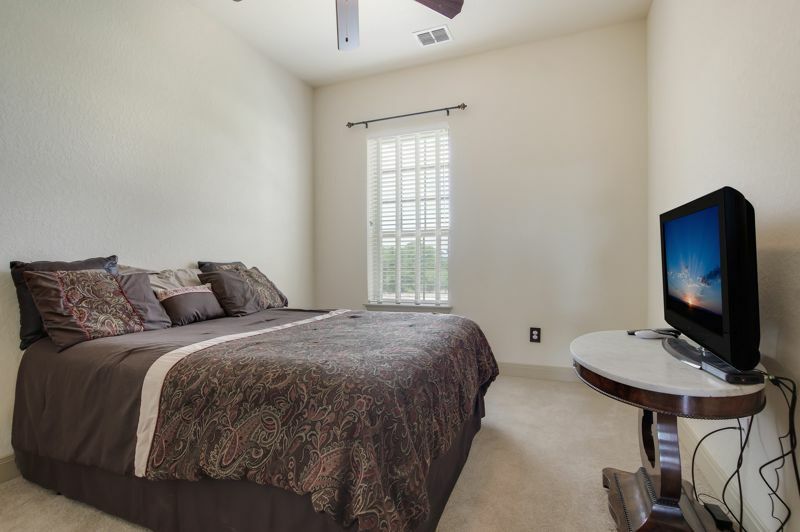 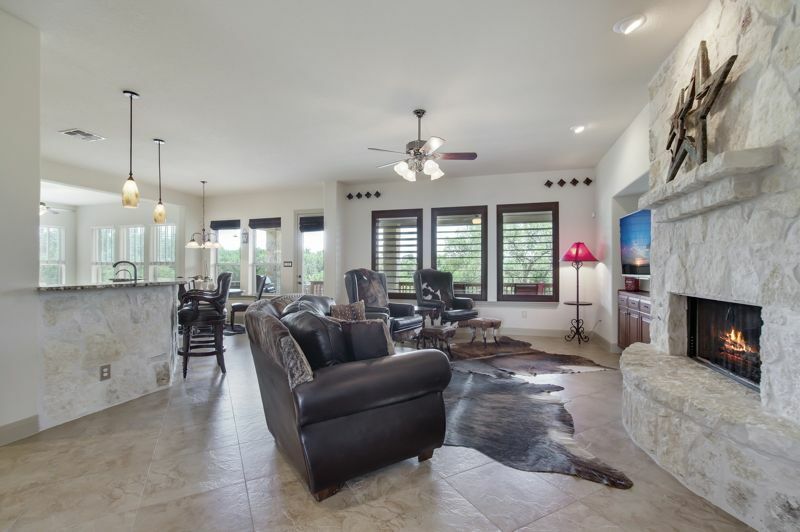 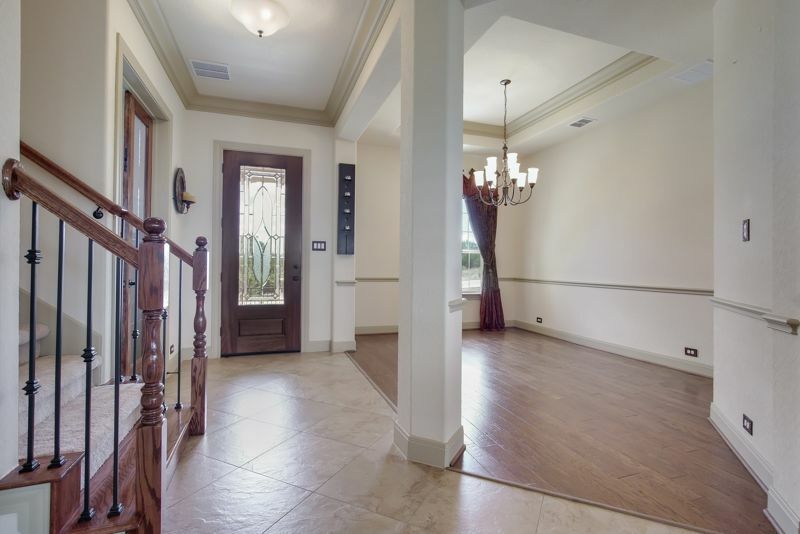 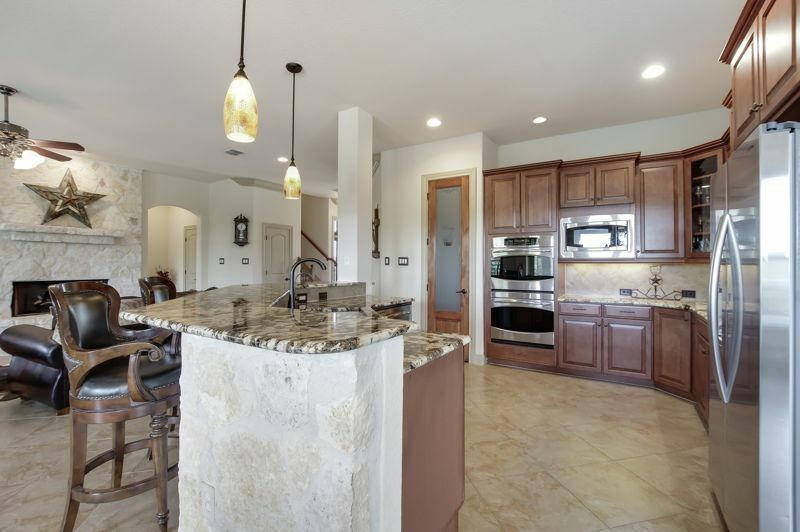 Enjoy Hill Country views from this gorgeous 3 bedroom, 2.5 bath home. 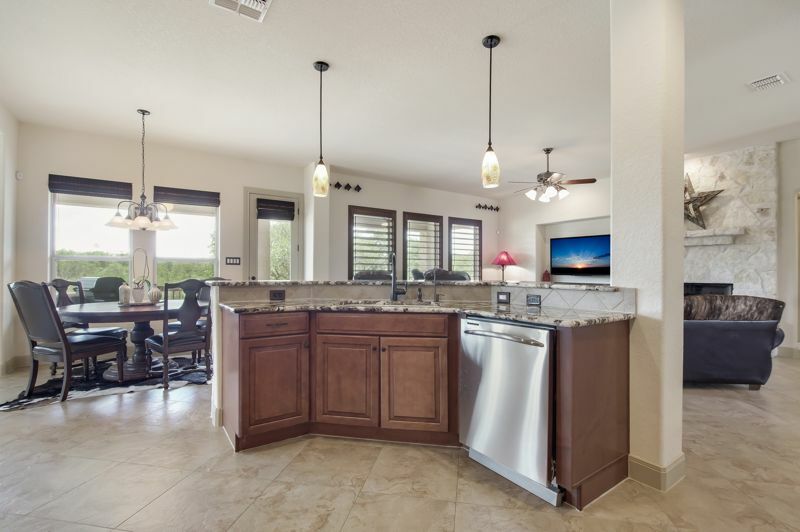 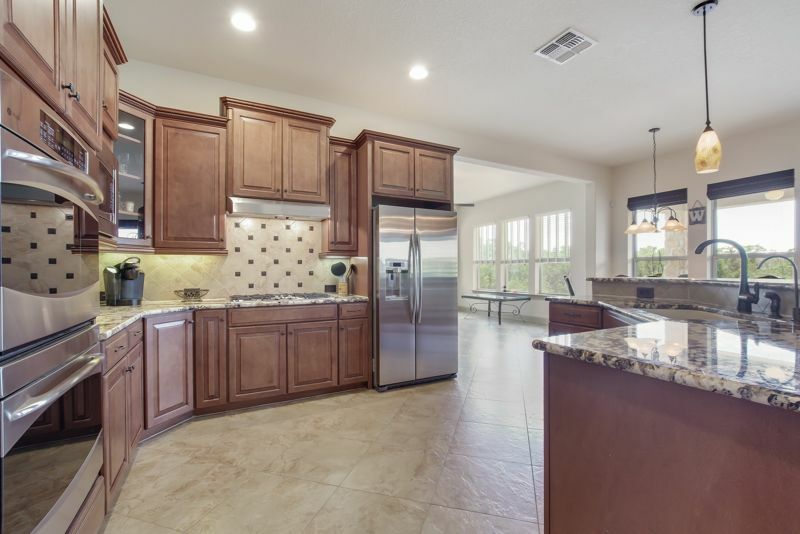 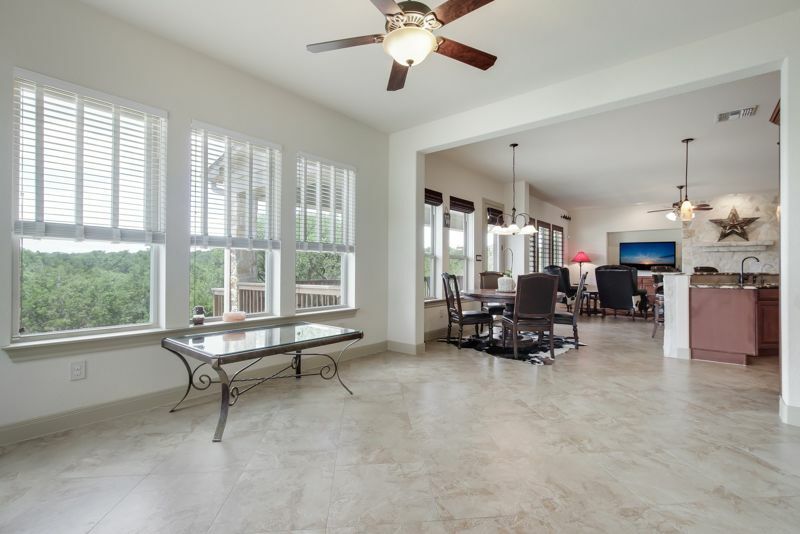 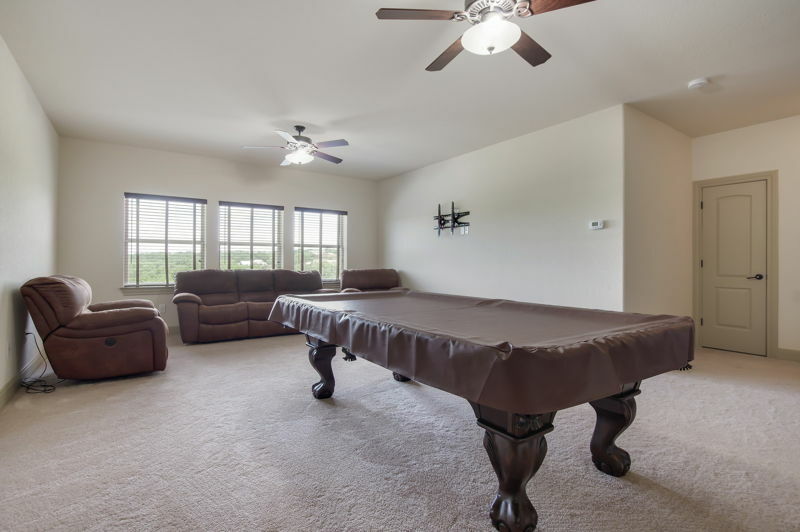 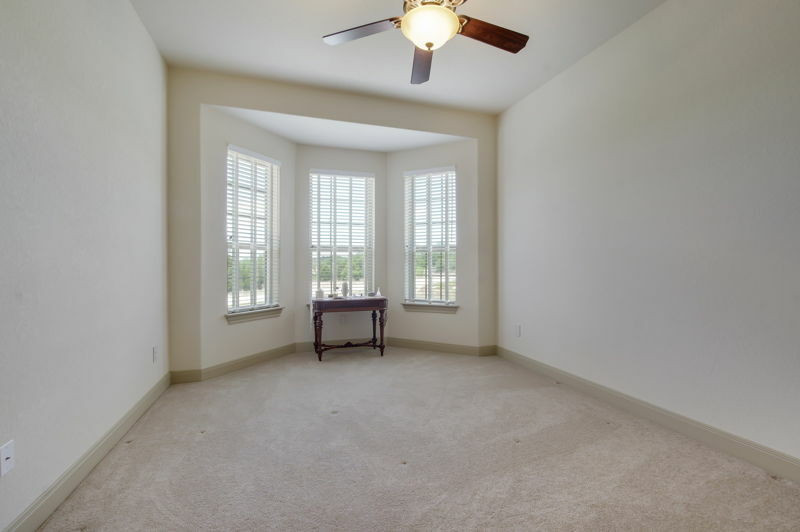 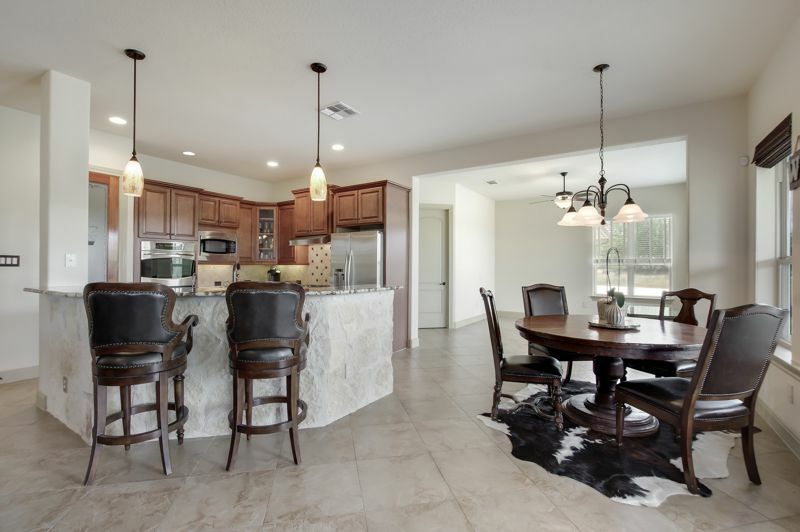 Perfect for entertaining with this open floor plan. 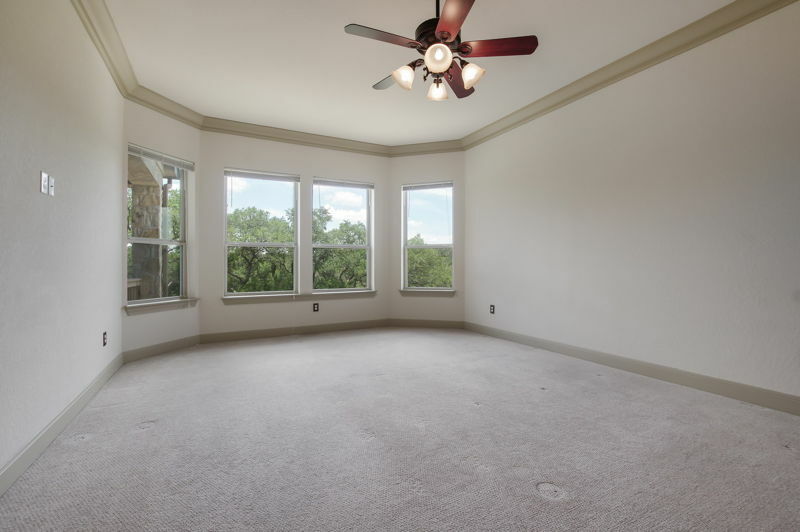 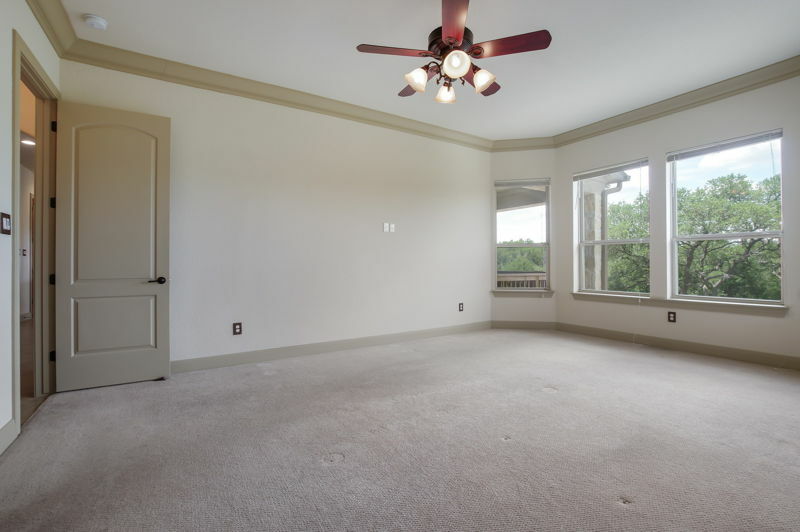 Bonus room upstairs works great for all lifestyles. 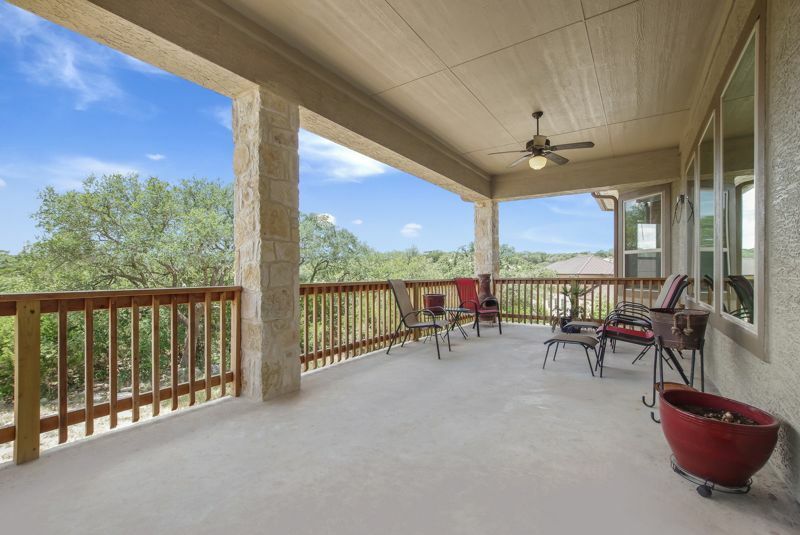 Expansive covered patio to capture rolling Hill Country views and nature at its best.